Kelly Osbourne, daughter of rocker Ozzy, became a household name in 2002 when she was featured on her family's reality show "The Osbournes." On the surface the zany antics of the family in their Los Angeles home seemed harmless, but they were suffering from some serious personal issues. In the September issue of British Cosmopolitan, Kelly speaks candidly about that time, and her struggle with substance abuse. At the height of her addiction, Kelly's mother, Sharon, attempted to intervene by locking her in a padded room. "I've been to rehab seven times and to two mental institutions," she told the magazine. "My mum even had me put in a padded cell once to scare me, but like a brat I just sat it out until she said, 'Well, that's not going to work'. But what I've learnt is that no amount of therapy or medication is going to work unless you want it to. Until you want to be a good person, you will never be one." Kelly began abusing prescription drugs at the age of 13, and at one point took as many as 100 pills in a day. She began to depend on drugs as an emotional crutch when her parents both had severe health-related issues. In 2002, Sharon was diagnosed with colorectal cancer, and in 2003 Ozzy was severely injured in a car crash that left him temporarily paralyzed. Osbourne told the source that she stopped her substance abuse when she realized that her friends were distancing themselves from her because of her addiction. "Nobody liked me or wanted to work with me," she told the source. There is always hope for someone battling drug addiction. 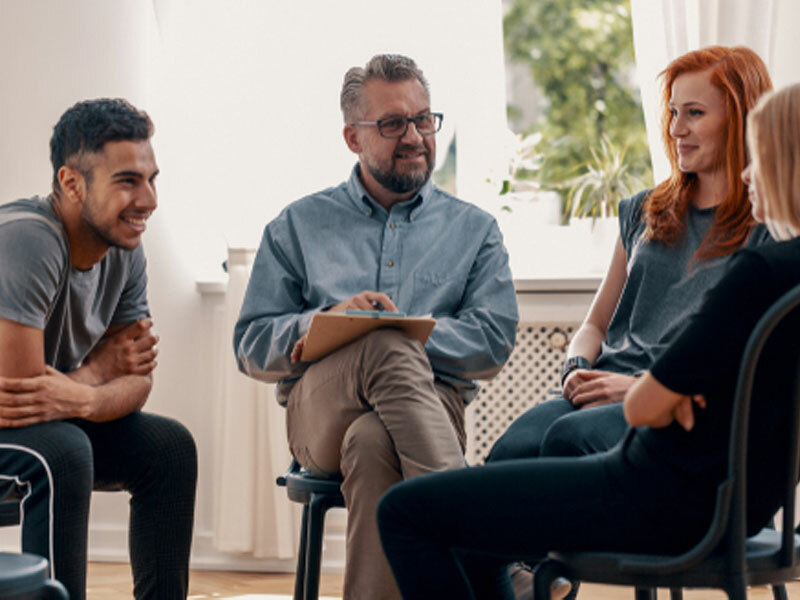 Contact Intervention Services today to be connected with an experienced interventionist who can get your loved into an effective treatment program.